Is there a word for someone who eats the same meals day in/day out? Is it a new diet trend about to be reported in the Huffington Post a la mono eating? Not yet – well, not yet, according to my crude Google searches, but I’d like to promote it. I’m the kind of person who will happily eat the same meal for dinner four nights in a row. It’s nice and easy (you only prepare food the one night and then that’s dinner sorted for the next four evenings), it means no waste and less shopping. 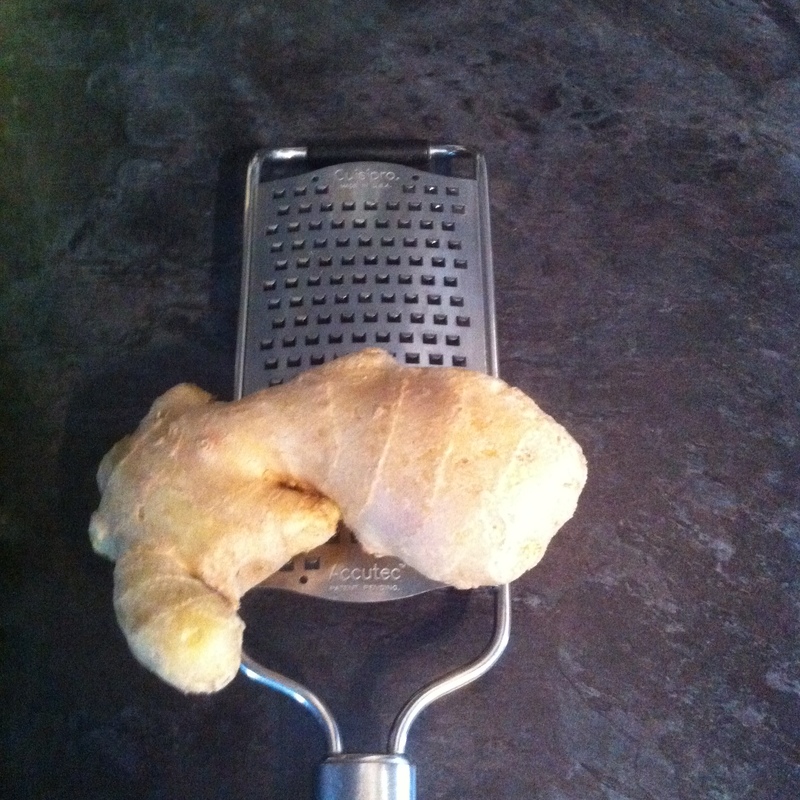 A good grater makes grating ginger easy-peasy. Nobrainermuscle.com puts forward some very good reasons for eating the same meals day in/day out because it’s low maintenance, easier and good for tracking. My version is perhaps slightly different – eat the same meal for four or five days and then change to another option for the next few days. Anyway, that was a long and round-about introduction to another great, low-carb recipe. I first spotted this recipe on the rather fabulous eatdrinkpaleo website. The urge to tweak is always there with me, so I made the dish my own with a few substitutions and turning it into a one-pot slow cooker version. No browning and one dish only. Place all the ingredients in your slow cooker, mix well to combine. You might need to add a little water – just make sure all the chicken is covered with liquid. Cook on a slow setting for seven hours. 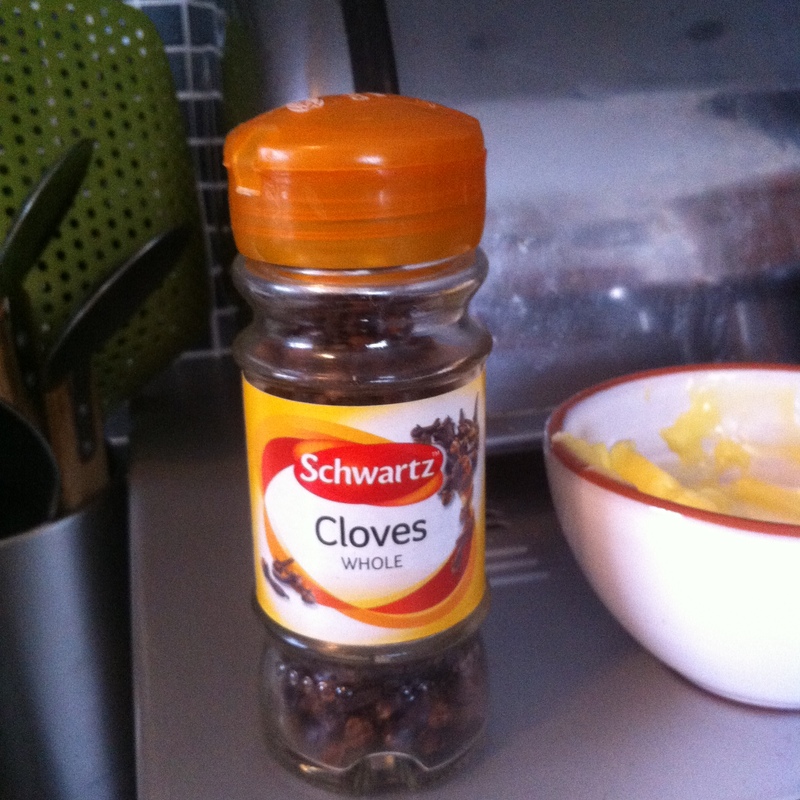 Remove the cloves, then use forks to shred the chicken and season well with salt and pepper. This is good served over steamed cauliflower or broccoli. I’m going to have to try this! Yum. Let us know how you get on and feel free to post a pic! I tried this. It was excellent!